Monrovia Canyon Park Haunted Hike: Hurry! Monrovia Canyon Park Haunted Hike Tickets Are Selling Fast! Hurry! 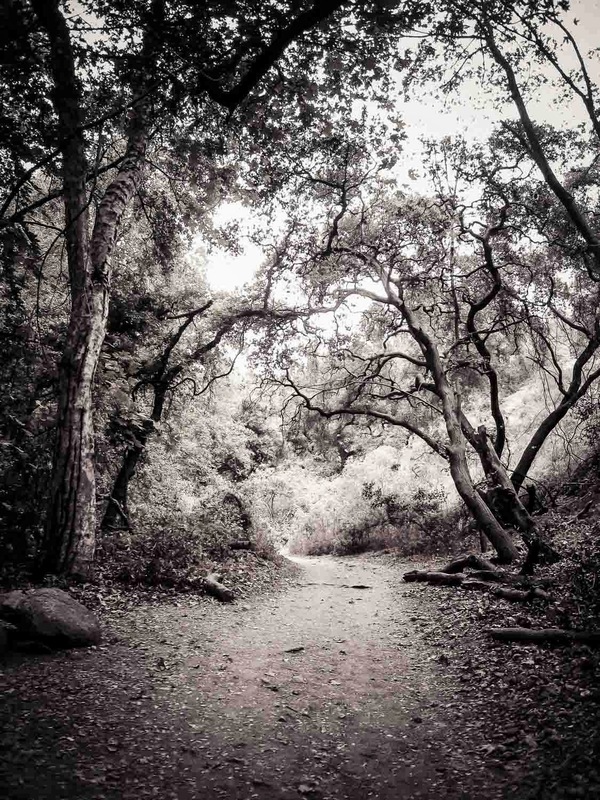 Monrovia Canyon Park Haunted Hike Tickets Are Selling Fast! The hikes are getting closer. When the sun goes down, who knows what might be waiting for you in the shadows around the bend. Don't miss out. Get your tickets before it's too late! Hours: Monday thru Thursday: 8am to 9 pm. Friday: 8 am to 5 pm.